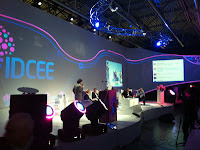 I had the opportunity to do a keynote at the IDCEE conference in Kiev last week. It was my first time in the city and I must say that I was immediately taken by the energy of the city and of the entrepreneurs that I met at the conference. 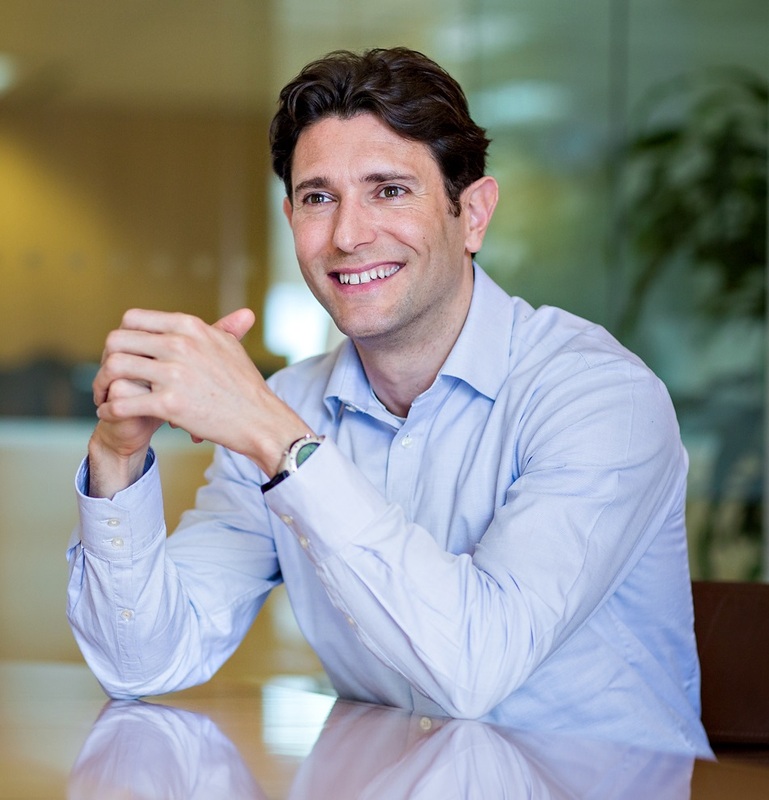 It took me some time to figure out a title and I eventually settled for “Building European Champions” as the region has proven its ability to generate very successful venture outcomes and will continue to be the birthplace of many successful technology companies. I would categorize these champions in two camps: the “Local Champions” and the “Global Champions”. The first category includes companies that have a dominant position in their national market and are often internet or ecommerce companies. 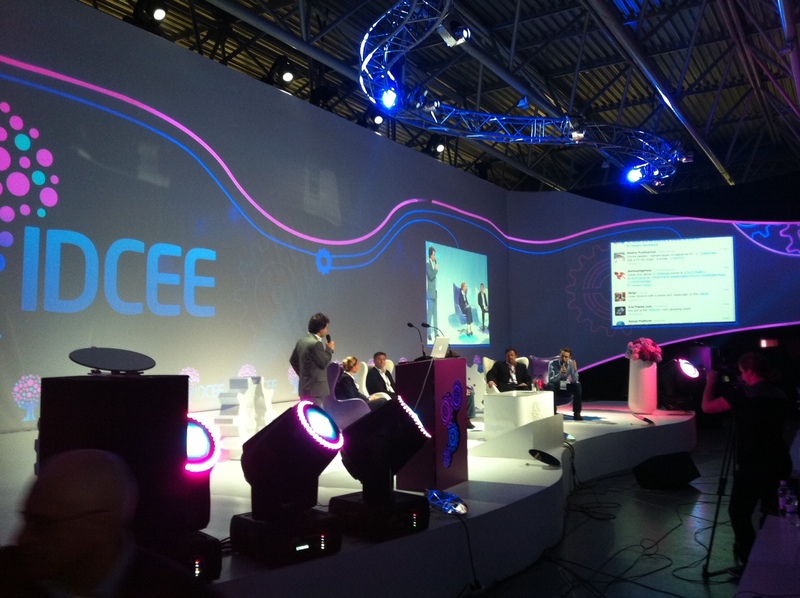 This category would include among others Yandex, Mail.ru, KupiVIP and Avito in Russia as well as Allegro in Poland. The second category is composed of companies that have developed a unique IP locally and marketed it worldwide - typically in the gaming, software, security or mobile sectors. Skype is probably the most famous of them, but there are a lot of other examples including Game Insights, Kaspersky and Parallels in Russia, LogMeIn and Prezi in Hungary and Avast and AVG in the Czech Republic. The region has an exceptional talent pool: Eastern Europe was the first country to send a man into space in 1961 and has a very strong network of universities. It is not by chance than a Moscow team won the 2012 FB Hackathon with Boostmate, a tool to analyze social interactions and rank your closest friends. In addition, the availability of cloud and open source technologies has further reduced the cost to get a technology business started as now anyone can get computing and storage capacity in the cloud or build a LAMP stack for a few hundred dollars. This low entry barrier should accelerate the pace of innovation. I took advantage of this keynote to highlight a few areas where we see a lot of opportunities globally and in particular for Eastern European start-ups: Big Data, Cloud Computing and Mobile. I will elaborate a bit on the first one – Big Data. Big Data is indeed…big! And getting bigger and bigger. Looking at these four V’s helps define the underlying opportunities around Big Data: there is a need for larger and cheaper storage, fast access, data management tools, platforms (like Hadoop), BI and visualisation engines and new business applications that can help businesses capture, organize and derive the most value from Big Data. I will finish this post with one example that came out of a discussion with the IT executive of a large US bank. One of the big data team collected and analyzed all the data of accidents on Route 101 linking San Francisco to San Jose. They found that a large part of the accidents were due to random objects falling from trucks on the road. Digging deeper, they found that a large part of these objects were real estate signs and they were able to correlate spikes in the number of accidents on route 101 with a shift in the real estate market in the bay area in quasi real time. Impressive! Nice post.I think it is very helpful for me and other. Thanks for great post.